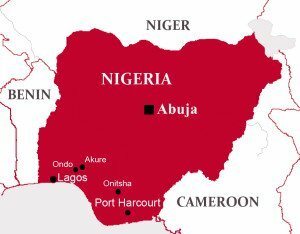 Although it was the first economic power in Africa up until 2016, Nigeria is a country where the riches are very unevenly distributed leaving a large majority of the population in extreme poverty. The economic crisis following the fall in the price of the barrel of oil since 2014 has only served to worsen the situation. In this country with a population of 180 million, half of which is under 18 years, young people are the first affected by unemployment. A recent study (2017) by an Employment Agency on a sample of 90,000 people in Lagos established that 45% of young graduates are unemployed. The quality of training is first in the line of fire. Furthermore, almost half of the population is illiterate. Training in electricity deployed by the ″Seeds of Hope″ program in 2014, in partnership with the Institute for Industrial Technology (IIT) and industrial companies from the sector, targets young people from poor backgrounds. It allows them to access gratifying jobs and, at the same time, supply a qualified workforce for the energy sector and stimulate the local economy.